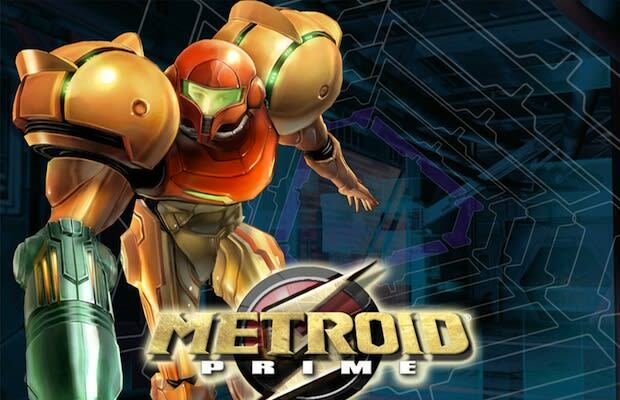 Metroid Prime skillfully translated Super Metroid's rewarding campaign structure to a 3D world, and the GameCube hit has proven a huge mark for speedrun enthusiasts. The top pieced-together run shaves a few minutes off this total, but for our money, the slickest run available is this start-to-finish attempt, wherein Besmir Sheqi puts up a logged time of just 1:06 for the entire game. Watching him effortlessly blast through the lengthy adventure without fail is a thrill, and the clip is a testament to the incredible skill and memorization needed to notch such an impressive time.